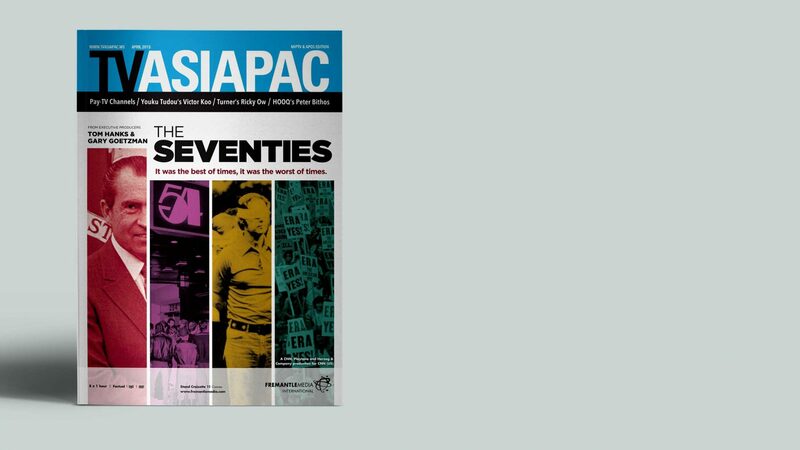 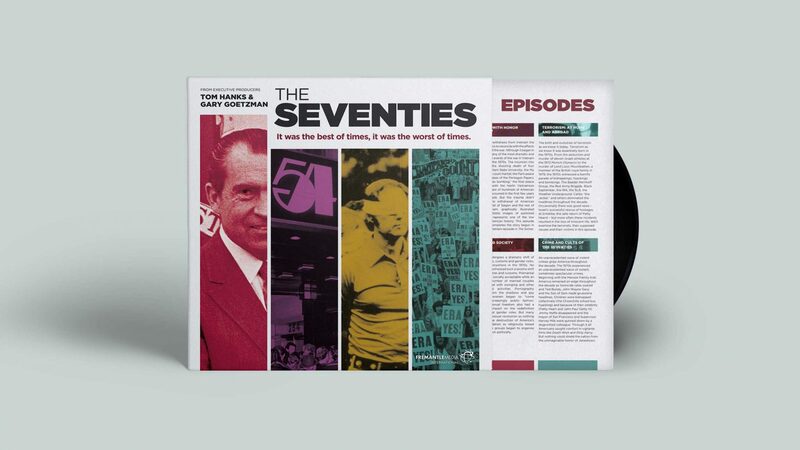 Brand campaign created for documentary TV series, The Seventies on behalf of FremantleMedia International. 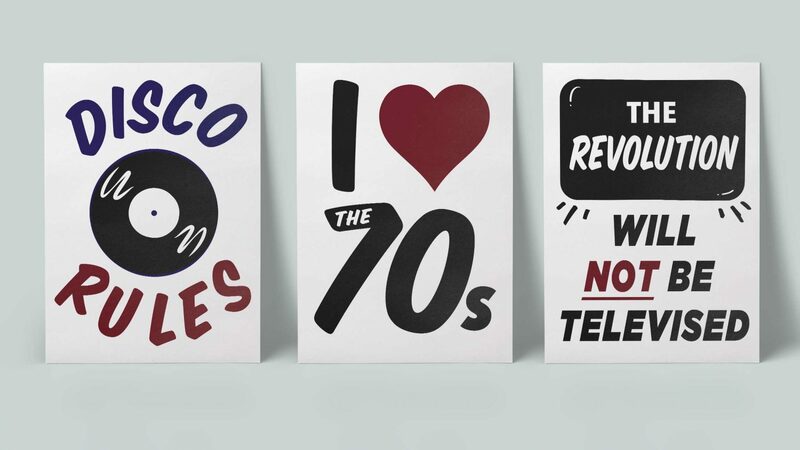 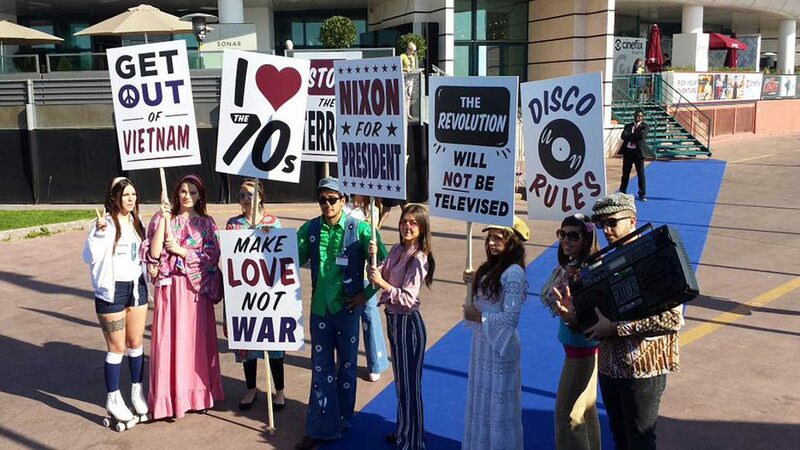 Brand campaign created for documentary TV series, The Sixties on behalf of FremantleMedia International. 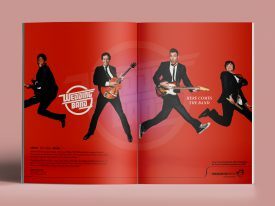 Brand campaign created for American comedy drama TV series, The Wedding Band on behalf of FremantleMedia Enterprises. 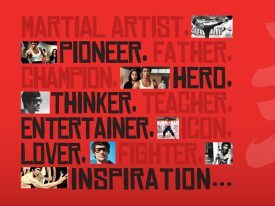 I AM Bruce Lee Brand campaign created for MIPCOM, the first in the I AM series distributed by FremantleMedia. 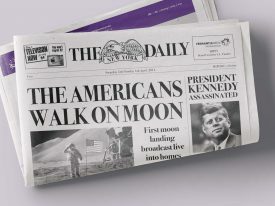 Concept, art direction and copy for this Virgin Holidays advert, enticing customers into stores to book the holiday of their dreams. 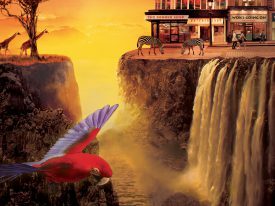 London and New York based creative studio providing art direction, branding, campaign design and digital for media, music and luxury brands.